Nazareth is home to the Sisters of Charity of Nazareth. It is sacred ground to many and boasts a beautiful campus with a rolling landscape. The spires of St. Vincent de Paul Church greet visitors upon entering the Nazareth campus and beautiful old buildings dot the landscape. 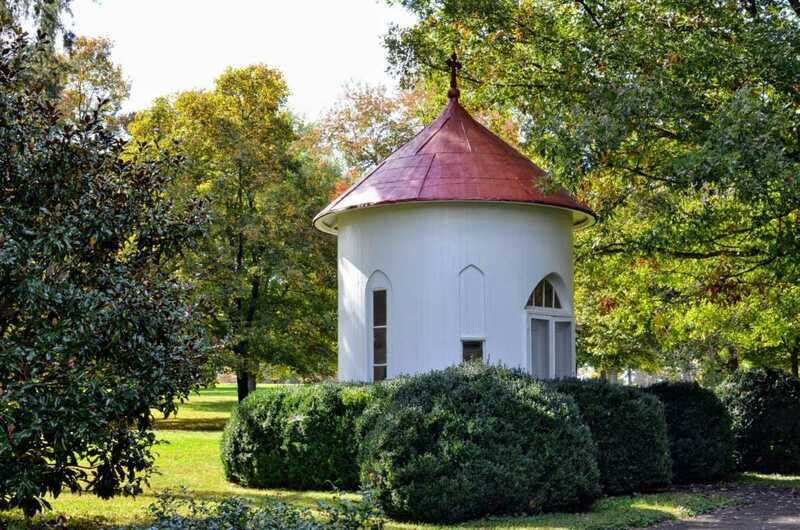 The Nazareth 5K run/walk will take you across the historic 245-acre Motherhouse campus, with hundreds of stately trees, glimmering ponds, secluded paths, and well-groomed grounds. This plan is built to adapt to your experience level, but it’s also uniquely flexible to your needs. See the map for the 3.1 miles course. As you run you will see a unique perspective of the beautiful Nazareth Motherhouse grounds. Sisters Sangeeta Ayithamattam, Jackie Jesu, Teresa Kotturan and Susan Gatz participated in the Bardstown Ministerial Association’s annual Walk the Way of the Cross on Good Friday. Each took a turn to carry the cross through the downtown of Bardstown, Kentucky. The Nazareth 5K is designed to welcome everyone to the holy grounds of the Sisters’ beautiful campus. An event to be active and nourish the body, mind and soul. 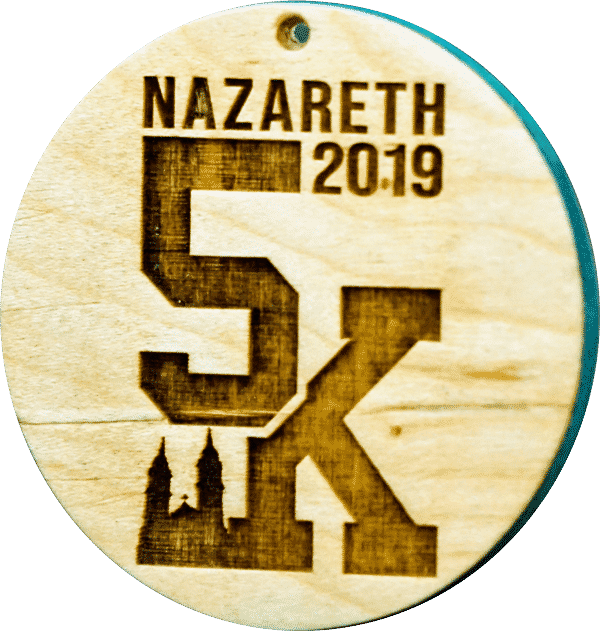 The Office of Mission Advancement will host the first Nazareth 5K race on the Nazareth campus to raise funds for SCN ministries. The race is scheduled for Saturday, June 1, 2019, at 8:00 a.m. Runners and walkers will complete a 3.1-mile course around the campus. Each finisher will receive a medal and awards will be presented for top finishers in various age categories.